Lazy Galaxy: Rebel Story from developer Coldwild Games is a squad-based shoot 'em up bullet hell that will offer full Linux support, releasing in August. As usual, I'm happy to support Linux, so the game is going to run on it. Their previous game, Lazy Galaxy, also supports Linux. I'm quite a fan of it too, so I'm looking forward to giving their next game a go. 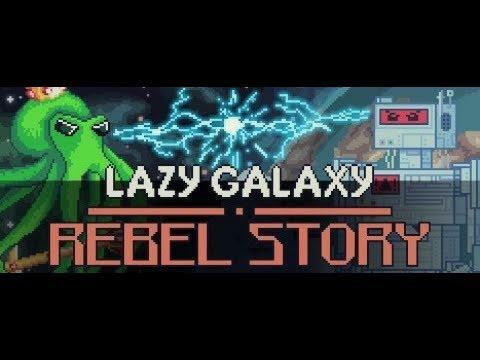 You will be able to find Lazy Galaxy: Rebel Story on Steam, with as release on August 22nd.